Black to move - 63....c2 ? 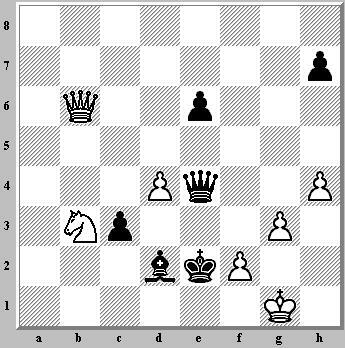 Joke: Black missed the checkmate! !